Texas has weakened its stringent voter ID laws for the upcoming election. Could turnout for third party candidates rise this election year? Many of you already know who you’re voting for in the upcoming election. But do you know what you’ll need to enter the booth? Texas struck a deal with the U.S. Department of Justice and minority rights groups in early August to weaken voter ID laws. Texans can vote with one of the mandated seven forms of ID – either a driver license, election identification certificate, personal ID card, handgun license, military identification card, citizenship certificate or a U.S. passport. But those who don’t have one of those IDs get some leniency. 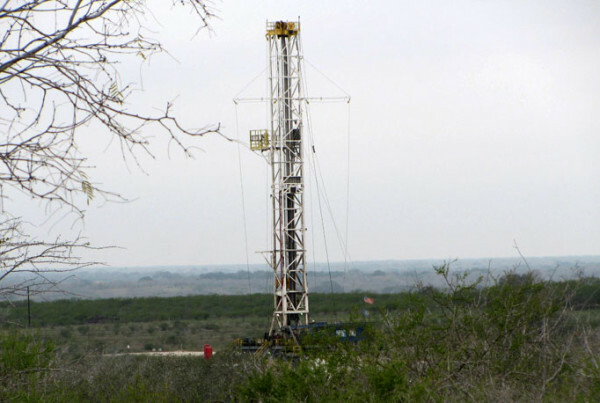 Did Fracking Cause the Recent Earthquake in the Midwest?